You should be aware that, when you use memory techniques, you draw upon visual imagination. Even if you are just using words in your mind, you are using visual words. The more visual images and symbols you see in your life, the more power and strength the visual words that you use will hold. You need to keep in mind that, in these situations, exposure is equal to experience. The more exposed you are to visual symbols and images, the more experience you will have with them, which will lead to substance. All in all, no matter what words you use, they will have a greater depth of meaning the more art you see. 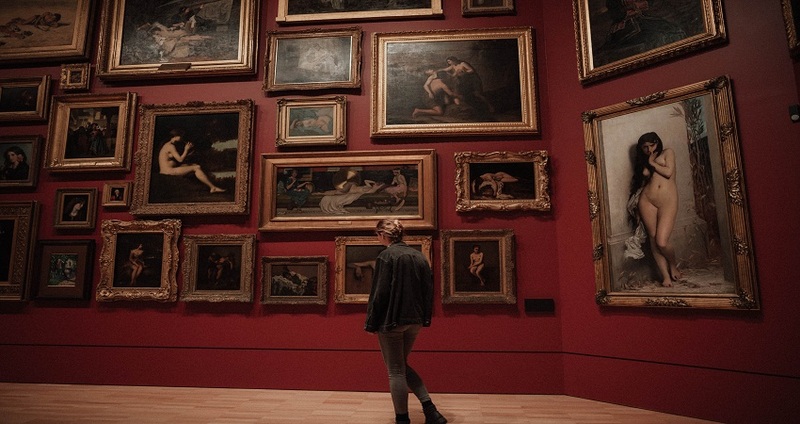 When it comes to creating mental connections between space and material objects, looking at art can help you learn how to do it. It is vital to realize that looking at art is not just about looking; it is about other things as well. When you view artwork, ideas emerge. Instead of simply looking at a specific masterpiece, you start thinking about what you are actually looking at, what is the idea behind that artwork, what the artist wants to express with it, what emotions drove the artist to create it, and much more. You also start to think about how you feel while looking at a particular artwork and what your emotional responses to it are. When you become conscious of your feelings, you can use that awareness to determine what responses and thoughts the particular piece has triggered. 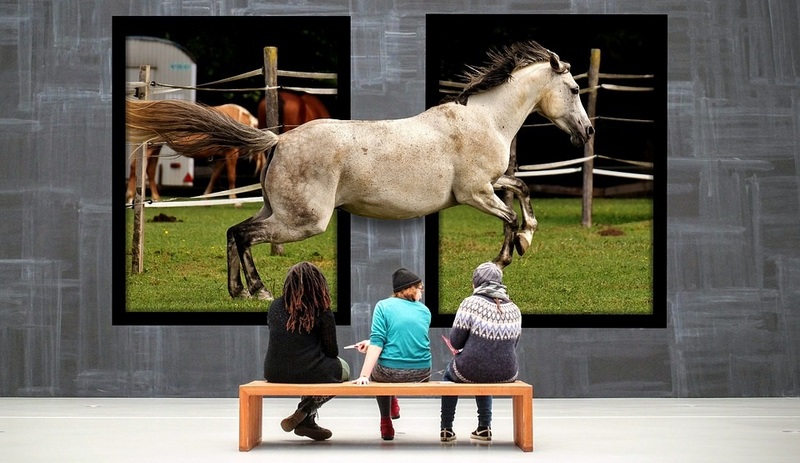 As you can see, viewing art is about much more than just looking. If you want to learn more about history, visiting museums and galleries can help you. When you look at artwork created a few centuries ago, you expose your memory to various historical periods and information about these periods. Modern artists also often reference historical events in their artwork. You can learn more about other eras and different historical events thanks to art, which is great for your memory.